We prepare for Sunday Mass, through art and music. Our Family Mass is at 11am on Sundays. 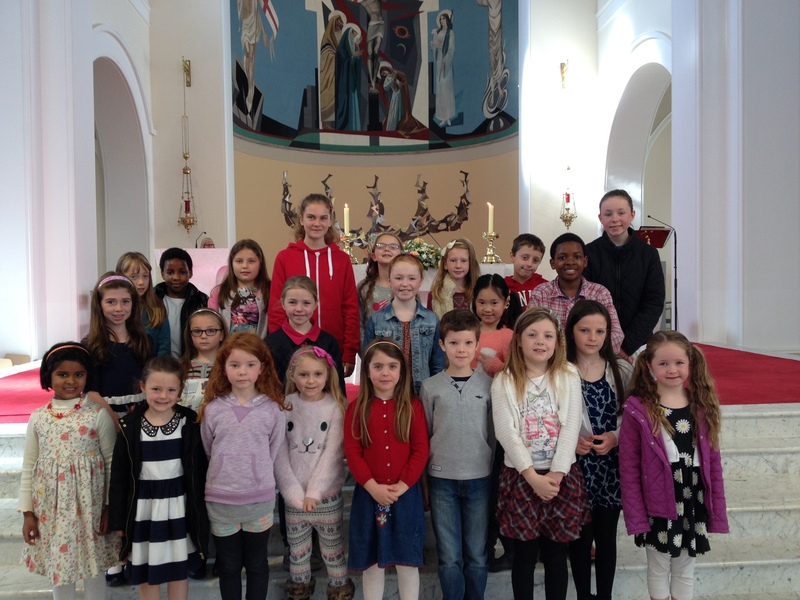 This is a great way for children to prepare for their First Holy Communion. Children will be encouraged to read and take part in the Mass. All children welcome from age 5.